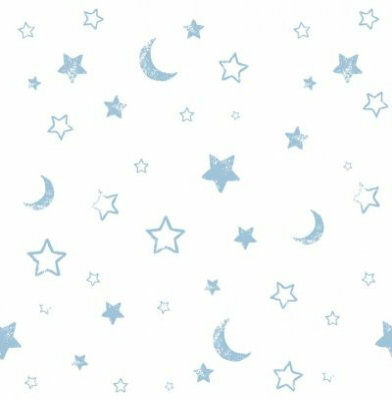 A pretty moons and stars kids wallpaper showing in vintage blue on a off white background. Please ask for sample for true colour match. Other colour ways available. 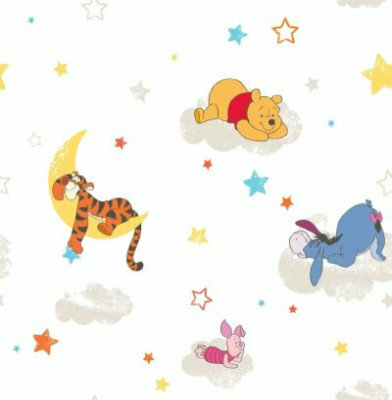 A fun Winnie the Pooh and friends kids wallpaper with moons stars and clouds in a variety of colours on an off white background. Please ask for sample for true colour match. 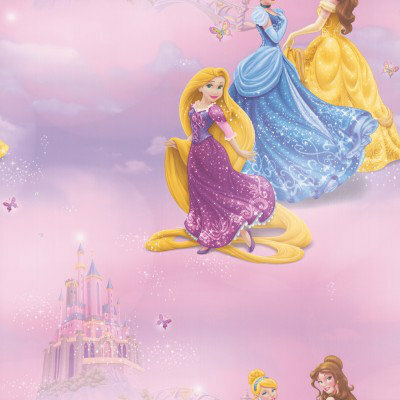 A pretty princess kids wallpaper featuring Cinderella Belle and Aurora with a floral trail background showing in pink. Please ask for sample for true colour match. 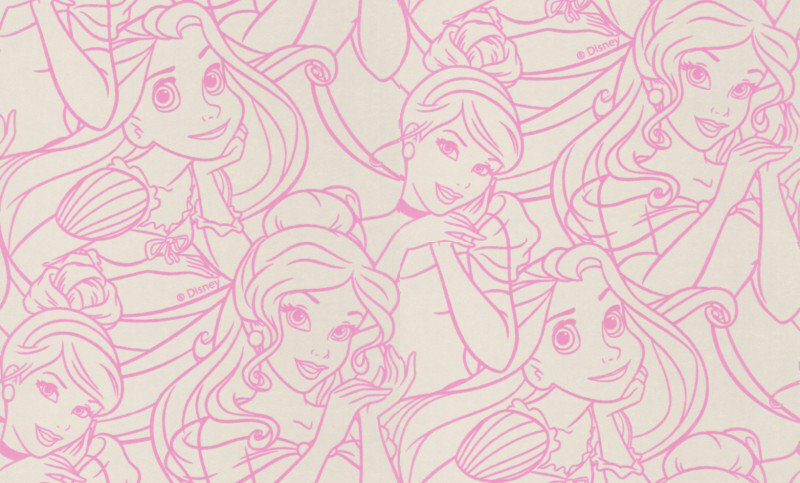 A fun all over wallpaper design featuring trailing motif's of Disney princesses including Belle Cinderella and Rapunzel. Shown here in powder pink flock on a stone mica background. Please request a sample for a true colour match. 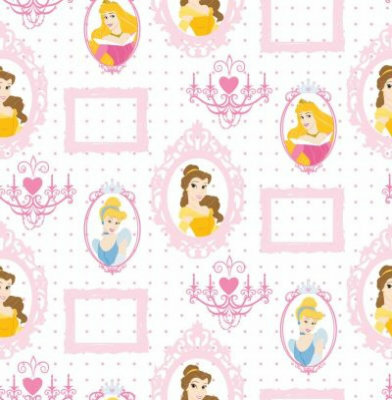 A royal Princess design with pink spotty dots and frames. 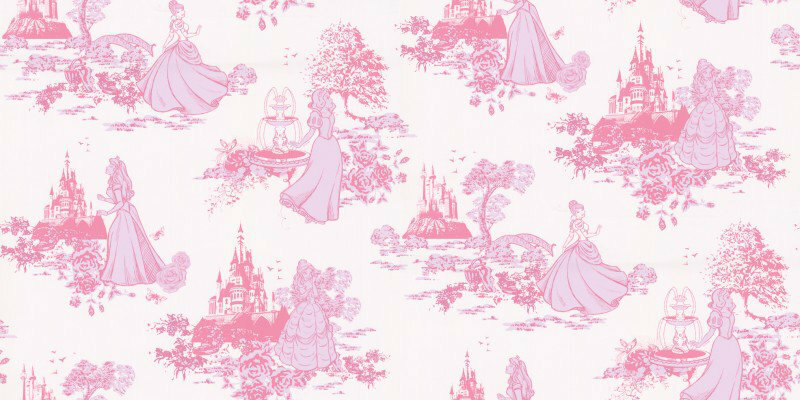 Kids wallpaper featuring Cinderella Belle and Aurora showing in pink on a white background. Please ask for sample for true colour match. 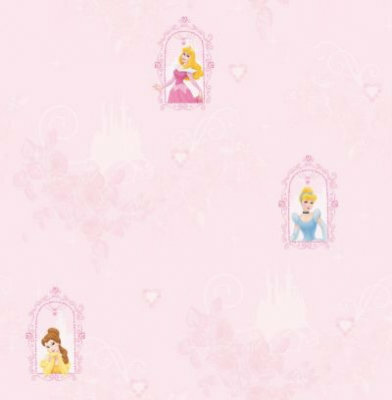 An elegant wallpaper design perfect for small and big Princess's alike this enchanting wallpaper features a contemporary toile design with Snow White Cinderella Belle and Aurora. Shown here in pink on white. Please request a sample for a true colour match. 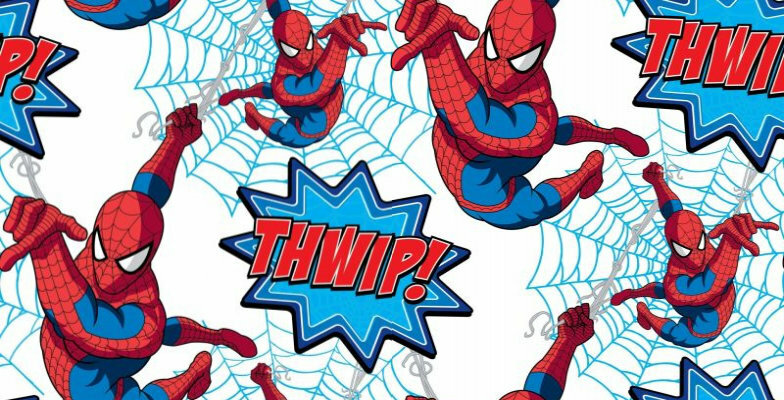 A fun spider man kids wallpaper showing SpiderMan in action with his spidey web. Shown here in red and blue on a white background. Please ask for sample for true colour match. 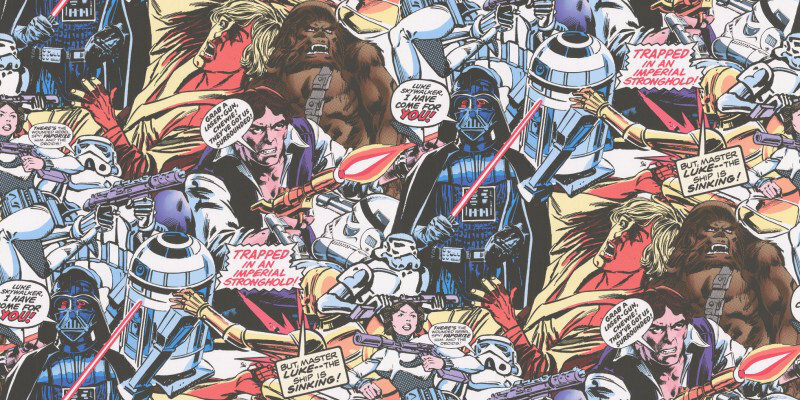 An all over wallpaper design featuring various cartoons of Star Wars characters. Shown here in various vibrant colours. Please request a sample for a true colour match. 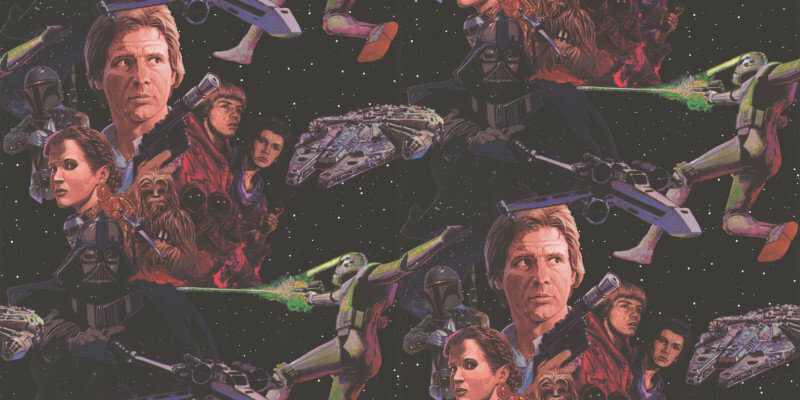 An all over wallpaper design featuring various Star Wars characters. Shown here in various colours on a black background with a hand painted effect. Please request a sample for a true colour match.